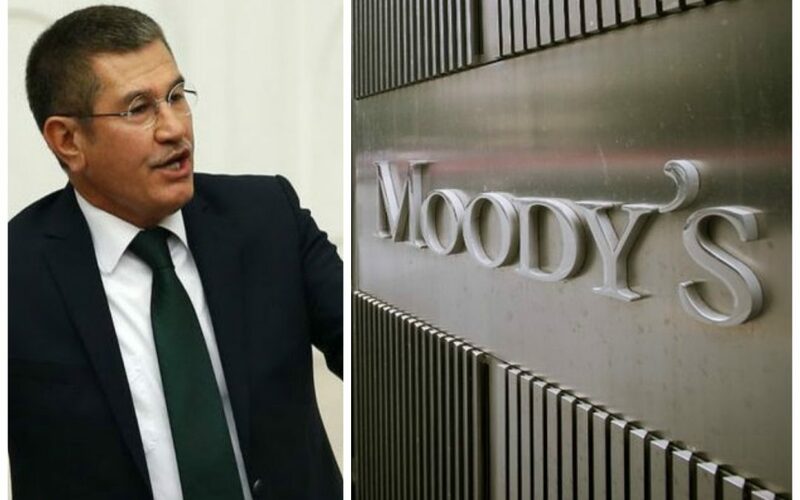 Turkey’s newly emerged scapegoat, the Gülen movement, has been targeted once again with the Deputy Prime Minister Nurettin Canikli suggesting alleged links between the movement and the recent downgrade in the country’s sovereign debt rating by Moody’s. “I have recently received an intelligence report dated back to 10.09.2016 that features an interesting part. It quotes rumors that FETÖ members would make Turkey economically suffer on between Sept. 21 and Sept. 23. It has yet to be known if FETÖ members targeted a downgrade in Turkey’s rating by Moody’s or not,” Canikli tweeted on Saturday. Canikli serves as Deputy PM responsible for easing investment climate and for coordination of reforms and investments. The rating agency cut the Turkey’s sovereign rate by one notch to junk level. Two out of three big rating companies now rate Turkey below investment grade. Turkey accuses the movement of masterminding the coup attempt that killed over 240 people. The government detained 43,000 people and arrested 24,000 over their alleged links to the movement.